Industrial unit for mobile brigades for highway maintenance delivered. 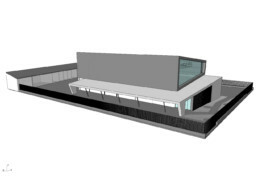 Two pieces that lean and slide together define the volumes to house the administration, the public parking, the parking of operation and warehouse of the new industrial unit for the mobile brigades of road maintenance. 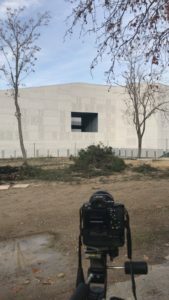 Location: Valverde de Leganés, Badajoz. In collaboration with the architect Luis Sartorius. 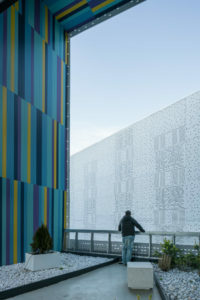 Célula building by Jesús Granada. 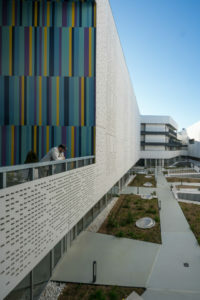 to photograph Célula building, the new students residence and crèche of the University.